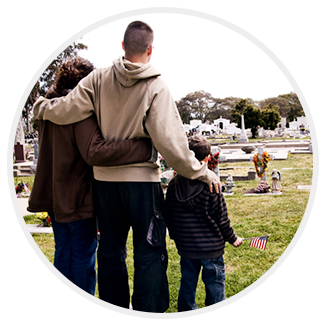 Coping with a loss is never easy, and services are an essential part of the recovery process. 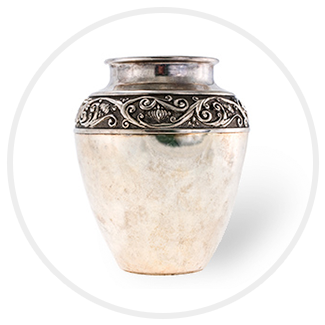 A funeral service provides those who are grieving with a supportive environment in which they can begin to say goodbye, come to terms with the loss and heal. 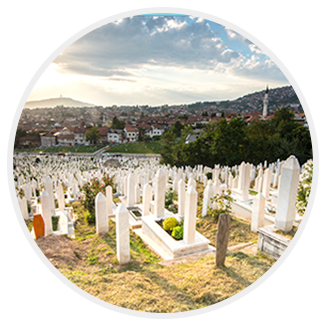 Gathering with friends and family gives everyone the opportunity to connect, share memories, offer words of sympathy, and create a lasting network of comfort and support as they start the journey toward healing and peace. No matter the setting, style, or direction you choose, our professional staff are honored to assist you in creating a service that reflects your loved one's unique life journey.